CBK Company Limited has always been committed to devise ways and means of giving direct benefits to its host municipalities through the various projects it established with its own Social Development Program. For 14 years, the SDP has been an instrument in giving equitable preferential benefit to the Municipalities of Cavinti, Kalayaan, Lumban, Luisiana and Majayjay — CBK’s respective energy resource and energy-generating facility. 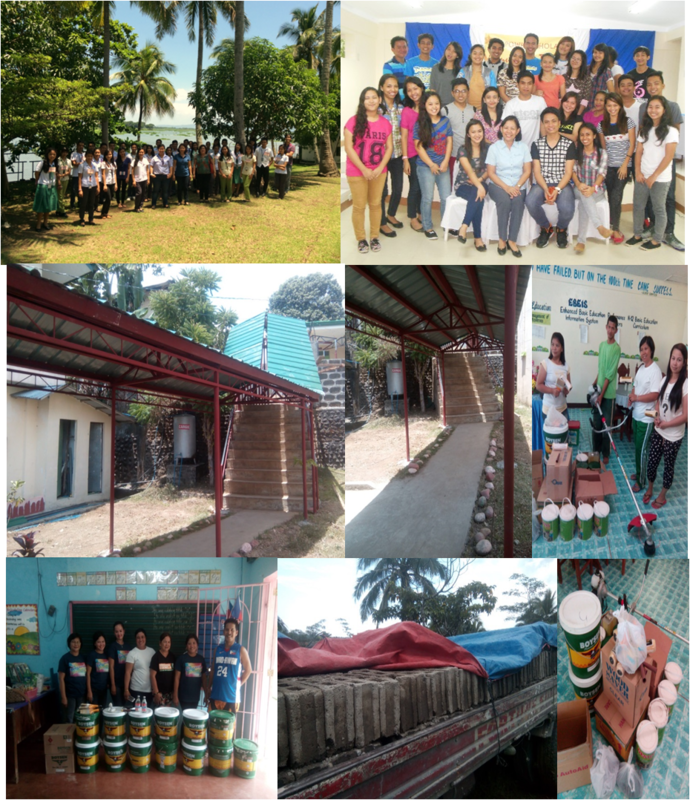 Since its implementation in 2002, CBK supported a total of 149 graduates of different courses from Southern Luzon State University (SLSU) in Lucban, Quezon, Laguna State Polytechnic University (LSPU) Sta. Cruz & Siniloan Campus, University of the Philippines in Diliman and Los Baños. At present, CBK is supporting 32 deserving college scholars currently enrolled in SLSU and LSPU. CBK has been consistently giving full financial support to its scholars as a way of promoting quality education especially to deserving students among its host municipalities from the Province of Laguna. CBK believes that productive individuals will eventually lead to a progressive community. 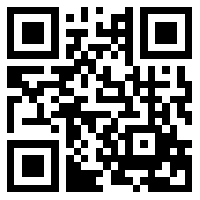 Thus, CBK ensures that it can contribute to the steps toward a healthier environment. Basic medicines including antibiotics and vitamins are once a year distributed to barangay health center and municipal rural health units within CBK 5 host municipalities and 19 host barangays. 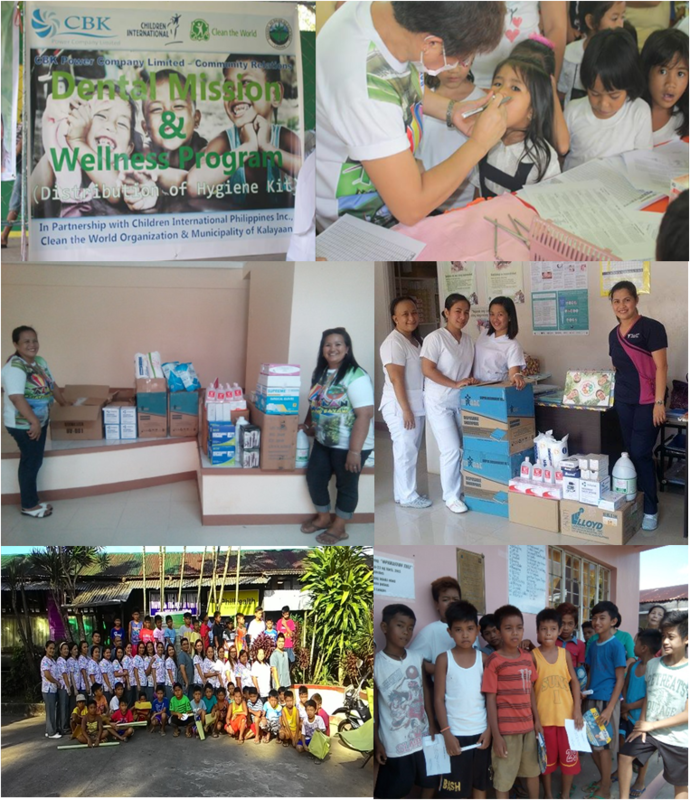 CBK, through this program has been consistently in partnership with municipal and barangay medical and dental missions among residents including circumcission mission. In April and May of this year, there were circumcission missions in the Municipalities of Kalayaan with 155 patients, Lumban with 87 patients, Cavinti with 192 patients and Majayjay with 221 patients. Moreover, last June 11, 2015, a Dental Awareness and Wellness Program was conducted in San Juan Central Elementary School and Longos Elementary School in partnership with the office of the Municipal Nutrition Action Officer, Mrs. Leny M. Adao. The SDP also aims to promote harmony and cooperation among host municipalities and CBK management. Hence, support through provision of several community-related seminars as well as activity participation are always on the list of this program. 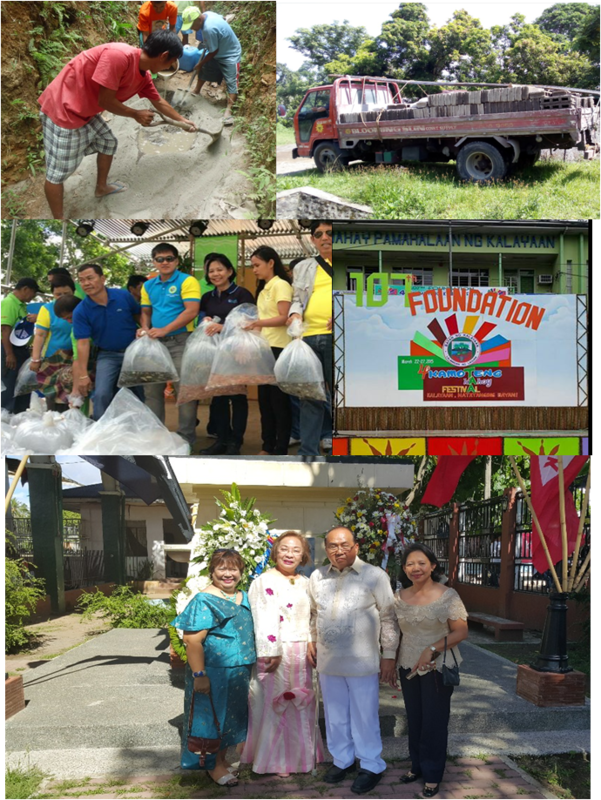 The latest among these projects were the donation of construction materials used on the repair of Bakia Barangay Hall damaged brought about by Typhoon GLENDA and donation of cement bags used on the repair of pathwalk going up to Barangay Burol, both in the Municipality of Majayjay. The company also believes in the importance of distinct and unique cultures among their host municipalities. Thus, festivals are always equally and actively being participated by CBK employees as an expression of support to the endeavors of its host municipalities and their people. 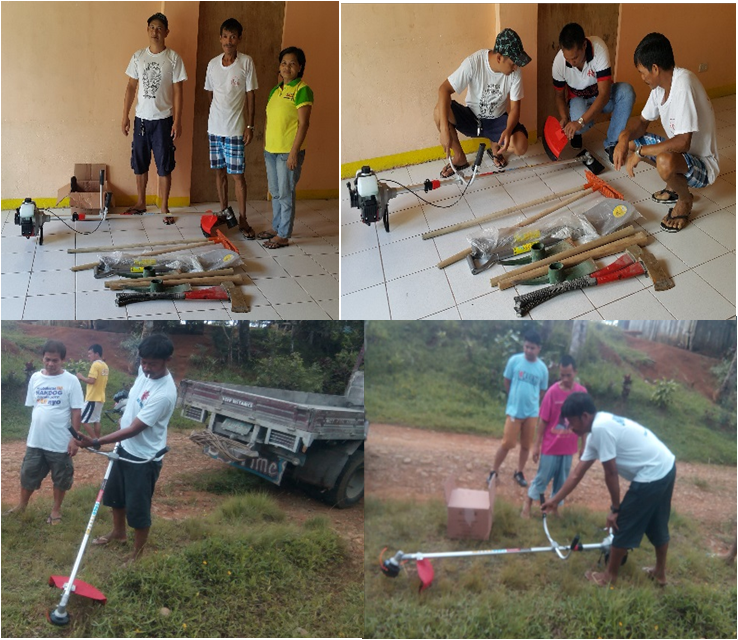 CBK participated on the 2nd Cavinti Water Sports Festival from February 9 – 15, 2015, 107th Foundation Day of the Municipality of Kalayaan on March 23 and 117th celebration of Independence Day in the Municipality of Lumban. Moreover, to promote healthy and worthwhile hobbies as well as to develop talents especially among youth and to divert their attention away from harmful vices. CBK has been providing sports equipment among its host communities. 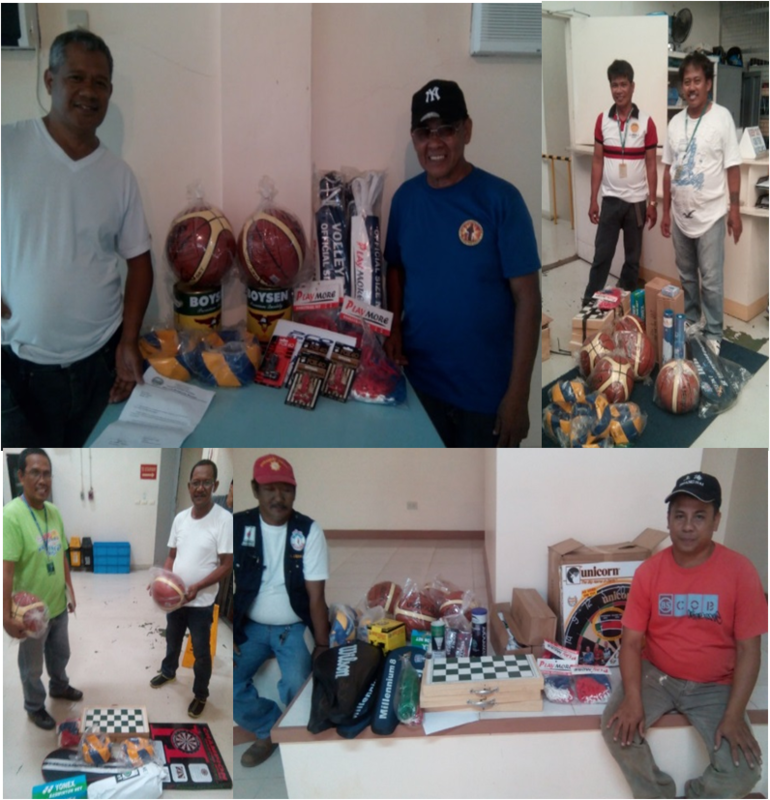 Sports equipment such as Basketball, Volleyball, Table Tennis, Lawn Tennis Racket, Chess Board, Badminton Racket, and other sports supplies and equipment were being granted to CBK host municipalities and barangays The following barangays/municipalities were able to have sports equipment last summer for their activities: Barangay Bagong Silang, Barangay Wawa, Barangay West Talaongan, Barangay San Juan, Barangay Longos, Barangay Bakia and Municipality of Lumban. As environmental concerns such as the global warming become vital issues of today, CBK initiates environmental enhancement and management projects among its host communities. 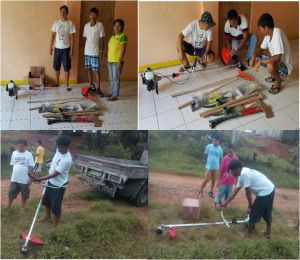 CBK donated cleaning materials, such as: rake, grass cutter, trash bin, shovel, axe, bolo, and pikofor the clean and green project of Barangay San Roque in the Municipality of Luisiana and Barangay Cansuso in the Municipality of Cavinti.